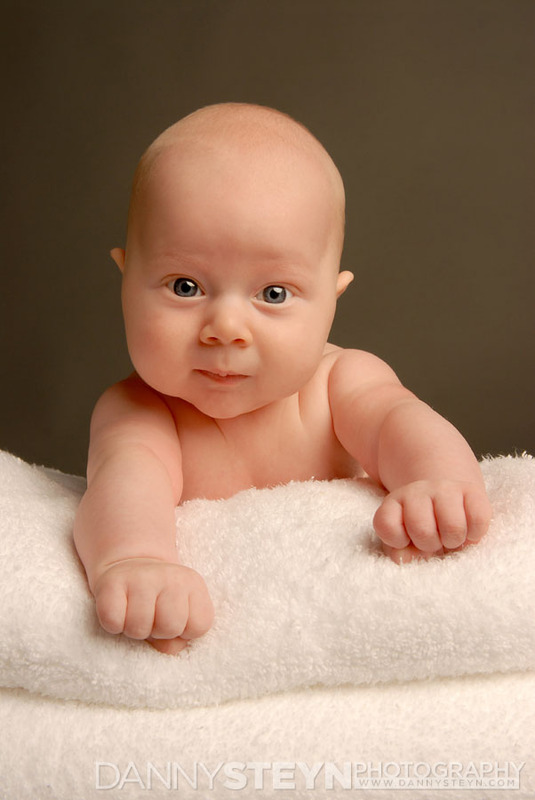 We know you only want what is best for your baby. 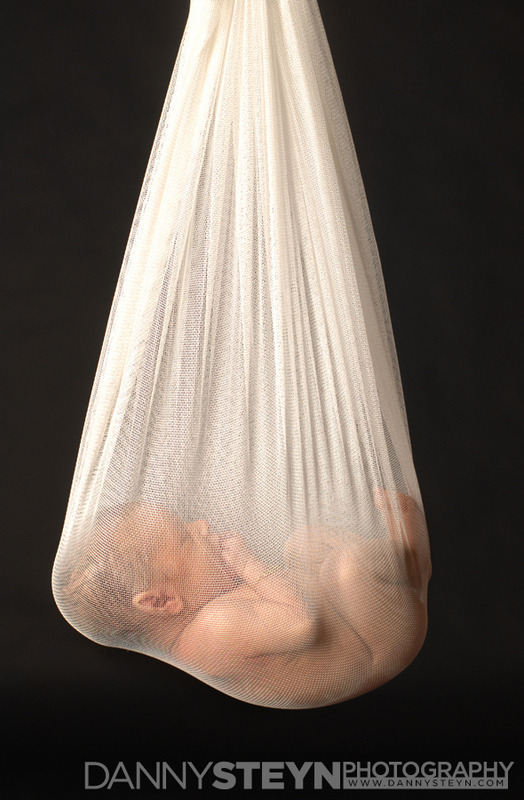 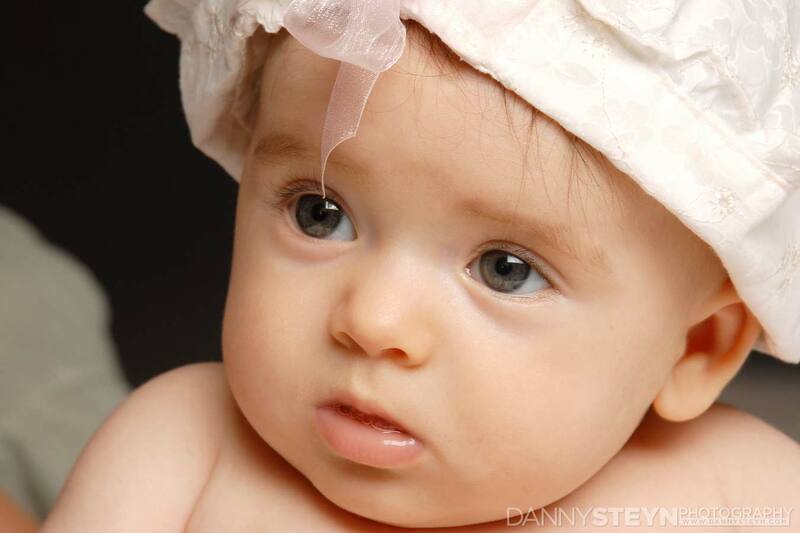 And you want the best in baby photography to capture and preserve this time in their lives forever. 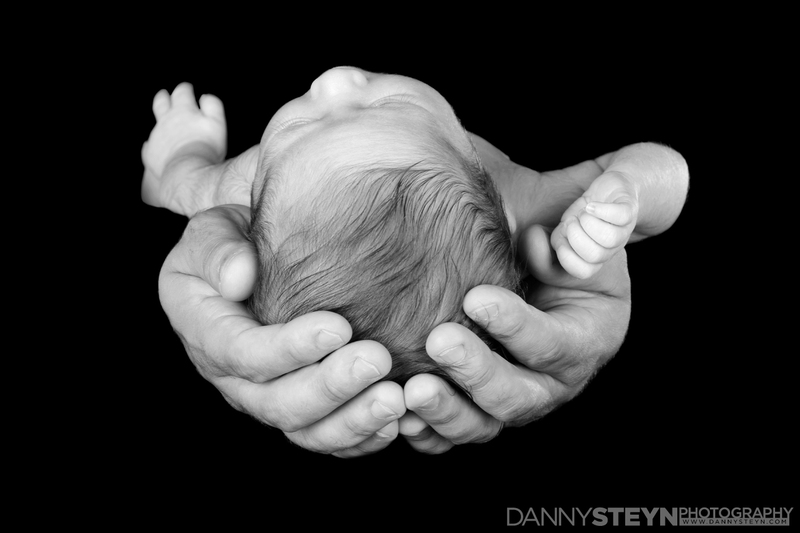 At Danny Steyn Photography we know how special your child is to you and we strive to capture the smiles, laughter, tears, unique personality of your child. 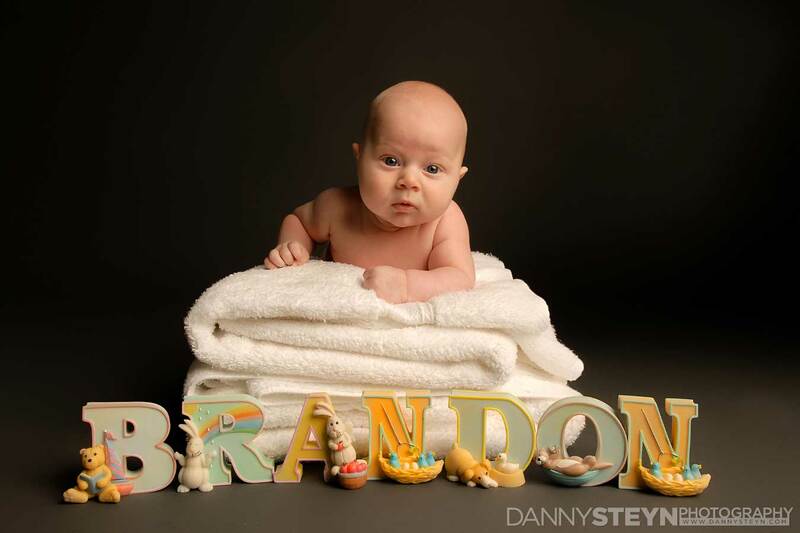 Photographing babies is not easiest of tasks but our professional photographers do it with ease! 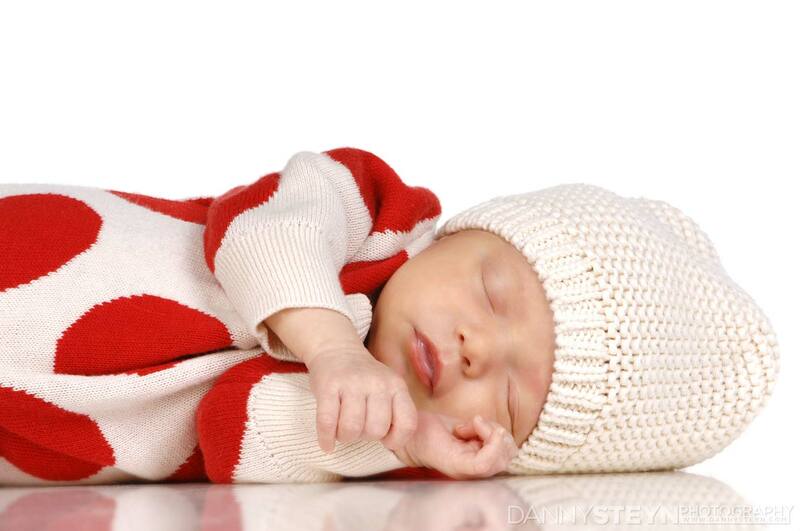 We will take both individual portraits of your baby and photographs of the proud parents interacting with their new child. 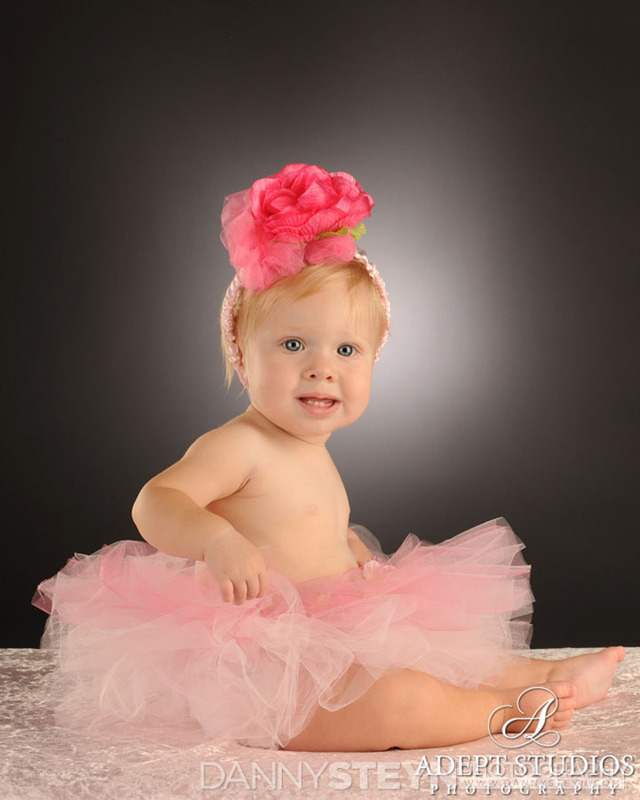 We can take traditional style baby portraits or more fun and creative portraits as well. 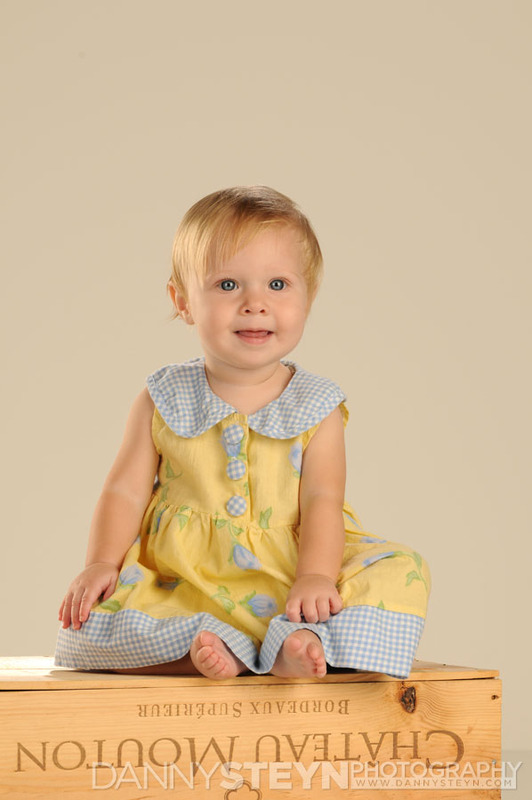 Baby portraits make great gifts for friends and family or for your own personal use. 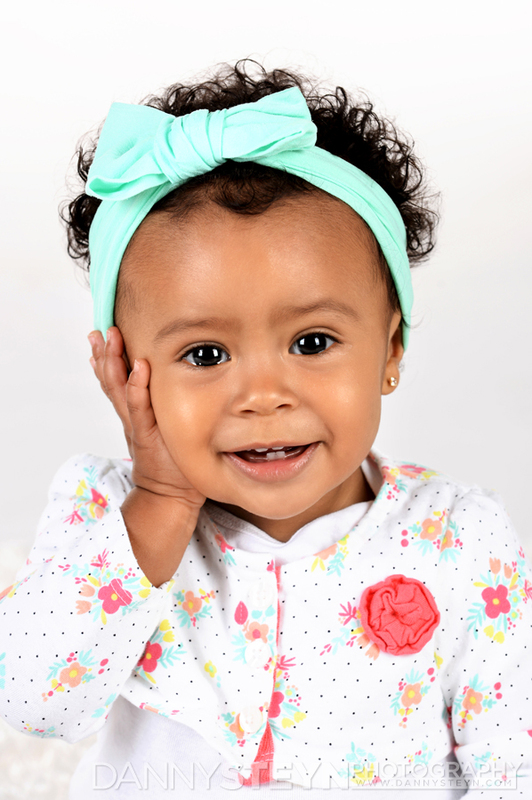 There is no better way to preserve memories than with photographs so call us today to book your baby portrait photography.